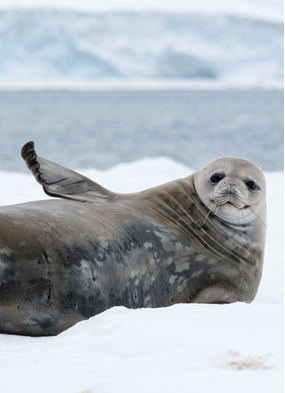 The polar regions offer some of the most dazzling natural scenery on the planet, along with some incredible wildlife. 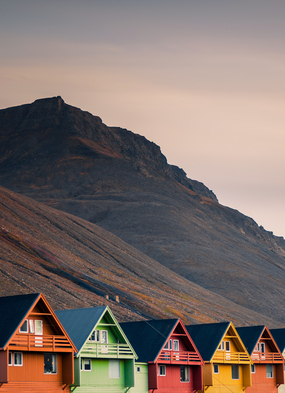 In the Arctic you can explore the islands of Svalbard, where polar bears lurk, or the northern wastes of Alaska, while the South Pole is home to the ethereal landscapes and penguin colonies of the Antarctic Peninsula. 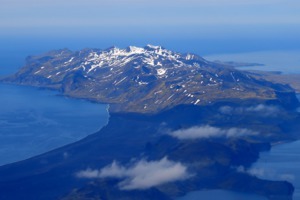 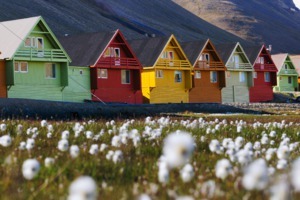 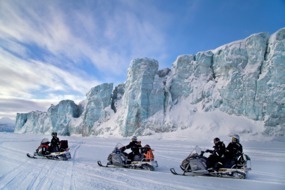 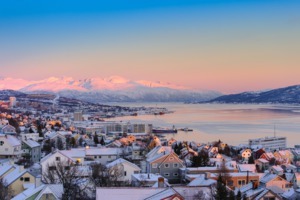 Travel out of Longyearbyen by snow scooter or dog sled to take a look at the amazing scenery and hunt for wildlife. 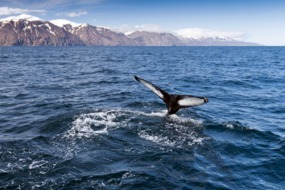 Take a boat tour from Reykjavik’s Old Harbour to see the numerous whales of Faxaflói Bay: harbour porpoises, white-beaked dolphins, minke whales and humpback whales. 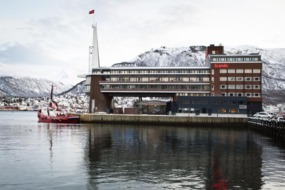 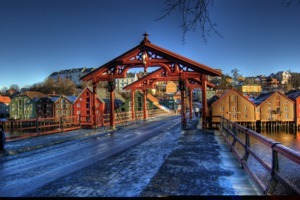 The Scandic Ishavshotel has a great location on the quay so nearly all the rooms have magnificent views. 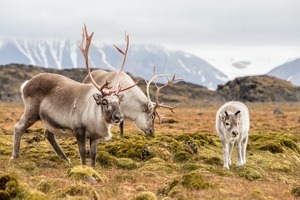 Cross the Arctic Circle into a surreal landscape of glaciers, mountains and fjords, where you’ll find reindeer, puffins, walruses and, in all likelihood, polar bears. 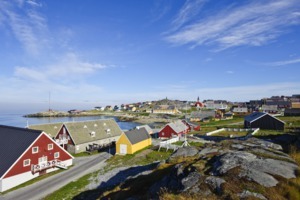 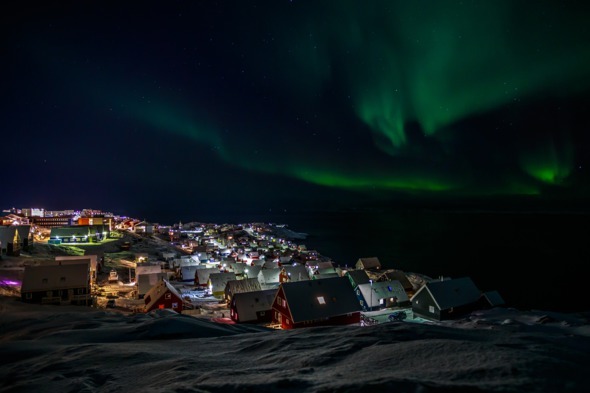 Greenland is a remarkable place, an icy and often inhospitable land where a sparse indigenous population clings on around the coast in little fishing villages. 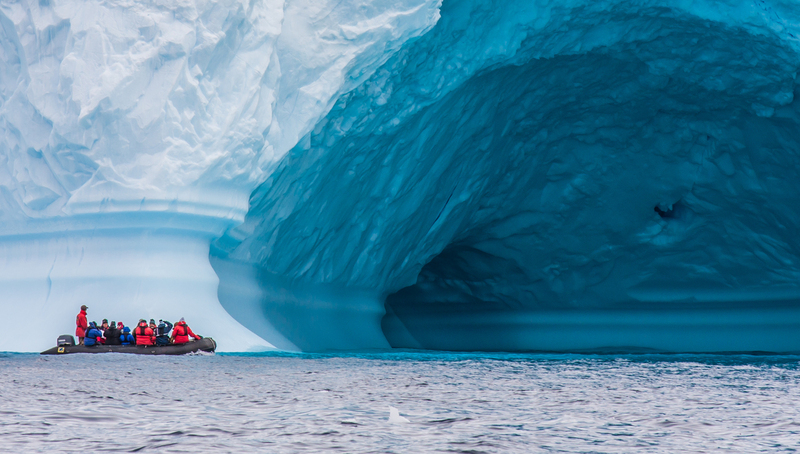 Antarctica is the world’s last great wilderness, an alien landscape of snow-covered mountains, steaming pools and jagged icebergs that is virtually untouched by man.